New estimates of the undocumented population in the United States confirm a trend that has been apparent for several years: the number of people who become undocumented each year by overstaying their visa now greatly exceeds the number who entered with no visa at all. This suggests that our immigration laws—and our immigration-enforcement mechanisms in particular—are in dire need of updating. 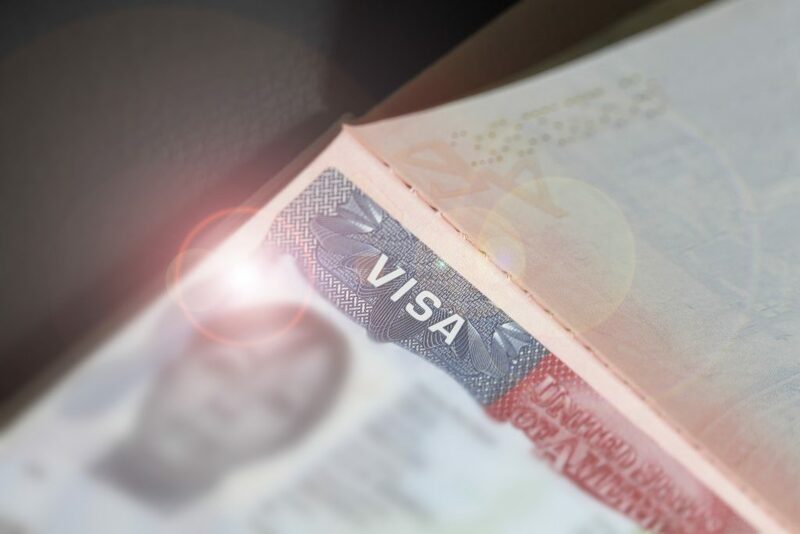 Many people likely overstay the visas they entered on to remain with family members, keep their jobs, live in relative safety, and enjoy a greater degree of political or social freedom than they are accustomed to back home. These are hardly nefarious reasons for wanting to stay. It is true that we must enforce our immigration laws, but we must not impose an unduly harsh penalty for an offense that is committed for such sympathetic reasons—particularly when our economy and society have proven so capable of absorbing these newcomers. The new estimates from the Center for Migration Studies (CMS) confirm several years-long trends. For instance, the number of undocumented immigrants in the country has fallen since 2010 (from 11.7 million that year to 10.7 million in 2017). The sharpest declines occurred among undocumented Mexican migrants (the number of whom fell by 1.3 million during the same period). At the same time, the number of Central American migrants crossing the border without inspection has increased markedly, as tens of thousands of women and children in particular flee violence in their home countries. Yet visa overstayers still account for most of the new undocumented immigrants that join the U.S. population each year. Most visa overstayers come from Mexico, India, China, Venezuela, and the Philippines. Obviously, these patterns indicate that the Trump administration’s high-cost border wall would do little to stop undocumented immigration given that most are now overstays. More than that, however, the prevalence of visa overstayers raises other policy-related questions. To begin with, evidence indicates that the overwhelming majority of immigrants in general, and undocumented immigrants in particular, are not criminals—and have never even committed a serious crime. And yet the punishment for overstaying their visas is to be barred from reentering the United States for a period of either three or ten years, depending on how long they’ve been “out of status.” Arguably, this is an example of punishment that exceeds the severity of simply overstaying a visa. These are individuals who are making a choice to stay with loved ones or to build better lives for themselves. They want to join U.S. society as productive members, even though they have consciously chosen to remain here beyond the expiration date of their visa. Is an offense of this nature really deserving of such a harsh penalty—a ban of up to ten years from returning to the United States? Wouldn’t it be better for everyone if more opportunities for permanent immigration were created rather than forcing so many people to make this kind of choice? This is an issue perhaps best approached from the standpoint of empathy. Imagine the situation were reversed and you found yourself in another country on a temporary visa, living among family members you hadn’t seen for years and maybe working in a job far better than any you could get back home. Eventually, the clock runs down on your visa and you’re left with a difficult choice: give up the family and job to go back to your old home, or stay in this new home even after your visa has expired. If empathy doesn’t appeal to you, then from a pragmatic viewpoint it would be far too costly to round up and deport every single person who has overstayed their visa. The impact on the U.S. economy would be devastating. Yes, remaining in the United States longer than you are authorized to stay is breaking the rules. But think of what motivates people to break those rules in the first place. Ask yourself what we accomplish by ejecting visa overstayers from the country, harshly punishing them for a relatively minor offense, and ripping them out of the U.S. economy.